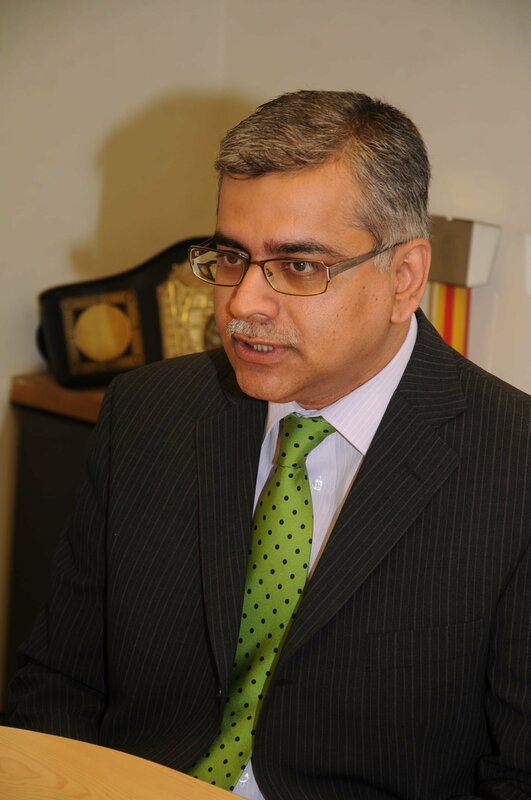 Profile- Naveed Siraj is the Country Manager for Intel Pakistan. He began his career in 1993 and has in total more than seventeen years IT industry experience in diverse roles. He holds a Bachelors in Computer Science & Engineering from the University of Nebraska at Lincoln and a Masters in Industrial Engineering from the State University of New York. 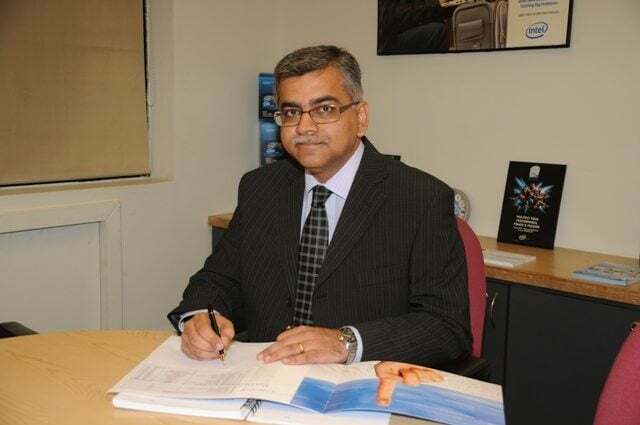 Tell us something about your journey from career building (Education) to Country manager Intel Co. Pakistan? Ans: Born in Karachi, I received my initial education from Habib Public School and D.J. Science College in Karachi. My undergraduate degree is in Computer Sciences and I got a masters’ degree in Industrial Production Systems from the USA. I joined the field of Information Technology in 1993 and since then have worked in different capacities in multinational corporations, spending my time in managing diverse teams of talented professionals from around the world. My career encompasses business management and business development. 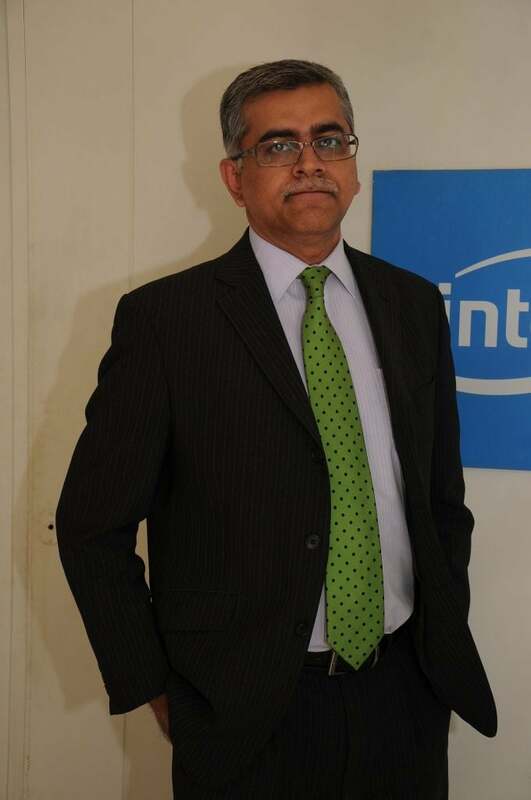 I have been serving Intel Pakistan in the capacity of Country Manager for the past 5 years. Every day is a learning experience and development of innovative new technology keep me excited about bringing new products to the country. Intel has is committed to bringing innovative products to the market. 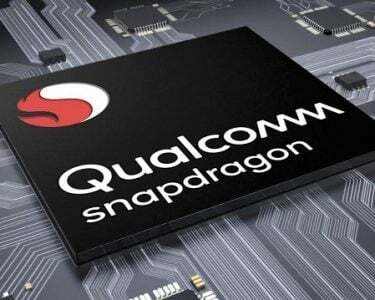 In keeping with this vision, we keep enhancing current products in terms of both compelling designs and technology architecture. The idea is to deliver on our commitment to higher performance at better costs and greater user experience. Our influence cuts across business segments. 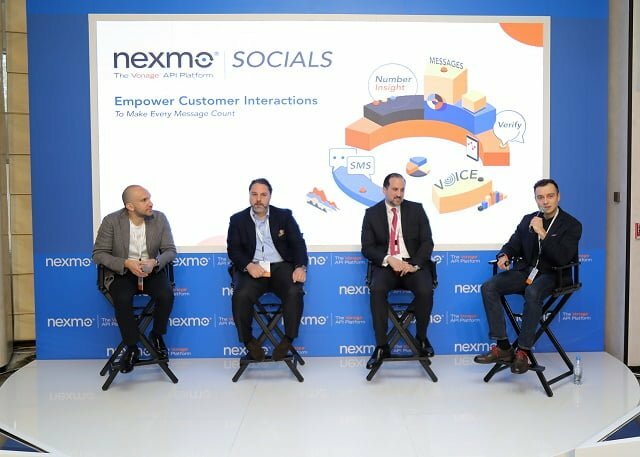 In order to serve small and medium sized business that make the bulk of our channel customers, we work the local reseller channel and build their capabilities, enable new technology which allows SMB customers update their infrastructure. With the rise in the services business, enterprise customers have to constantly review their infrastructure needs to effectively serve a growing base of new customers. We work with technology partners to evaluate these customer requirements and provide valuable actionable feedback which assists enterprise customers to optimize their network and data centers. Can you describe the role of Intel in impacting technological advances in Pakistan? How far has Intel gone to instigate the technological future crafting in terms of education and training? Are there such programs especially in Pakistan? Intel Pakistan is one of the earliest IT corporations in Pakistan to lay the major footprint in IT technology in the country. We believe in building skills and don’t confine it to the soft selling skills. We encourage our channel to get familiar with changing trends, generate awareness of new technology and help build their technical sales capability. In critical business segments like education, we rely on a specialized solution approach to demonstrate the example of how ICT based learning has a much more positive impact on child’s learning. We also share a wide range of content which our customers could consider bundling on tablets, 2in1s and PC devices to make learning more interesting and intuitive. If they wish to update their educational infrastructure we guide them on the latest client and server technology. We are strongly committed to enabling young minds through our education programs to build critical thinking to find solutions to everyday problems. This is all part of the Intel Education Initiative which started in Pakistan in 2001 and till date, the program continues getting excellent results among teachers and students. There are several programs under the larger umbrella of Intel Education Initiative. Among these, the primary program is Intel Teach, under which more than 350,000 teachers are trained so far now. The Intel Science & Engineering Fair (ISEF) is focused on building interest of science subjects among students. Greater focus is on public sector schools in far flung areas of villages across the country. The main beneficiaries of this program, the government teachers, and students, have responded positively enthusiastically every step of the way. How is Intel empowering women and especially girls’ education in Pakistan? As I have mentioned before, under Intel Teach, a majority of the teachers are women. They have appreciated that the program enhances their teaching capabilities and skills keeping them in line with the use of modern technology prevalent in the educational space. More than half of participants at the ISEF through the provincial and national level are girls, and this is a very encouraging sign. What is your point of view on ending future “Sponsorship of Science Talent Search” by Intel? And discussed, the two main programs under the Intel Education Initiative, Intel Teach, and ISEF are ongoing programs to bolster the standards of learning, teaching, and development of the huge talent pool of young intellects in Pakistan. The vision is that this group of aspiring youngsters will contribute to the advancement of science and technology in the economy in the decades to come. What kind of potential do you see in Pakistani market? Where is the real potential for technology in Pakistan? We must go back to the basics. We must address the issue of basic literacy. This is the single most critical need of the hour. On the technology front, overall the percentage of PC penetration in Pakistan is less than 10%. The need of the hour is addressing our technology selection priority is introducing our youth and children with upgraded and advance IT tools and technology through selecting right device for them. What is the future of desktops? Are they going to develop or just fade away from sights and memories? Intel is trying to bring innovation in the concept of desktops by introducing the new compact and sleek designs, space efficient models. So the idea is to rejuvenate desktops. A good example is the Intel Compute Stick that we introduced in the market earlier this year. Through this device, you can transform your normal television into a computer by just plugging this Compute Stick into it HDMI Display. What are the future goals set by Intel Co? Pakistan for the development of technological landscape? Are we going to see something out of the box in the near future that will change our perception about the largest technology corporation in the world? The sort of innovations and mind-blowing experiences that you are referring to is already happening. You pick any particular product category and you can see that Intel’s is driving innovation. Consider Intel’s Next Unit of Computing. Instead of heavy, bulky desktops with entangling wires of the past, Intel endeavors is delivering on its commitment to enhancing user experience and reducing the clutter of wires. Intel is crafting a better future and it will continue to bring exciting new products which our customers and consumers would love to use. Technology is one of the greatest enablers in transforming our lives. It is the growth engine of economic development. If you are a student it can provide better learning through modern technological tools. If you are teachers, it can world of innovative ways to deliver interventions to imbibe the love of research and critical thinking among children; utilize technology to conduct experiments to create something even better, even greater. If you are a business professional, with greater awareness of possibilities that technology can bring, you can design your infrastructure to run your business much more efficiently. Greater technology adoptions will lead to improvement in literacy and learning standards, greater employment thus leading to better economic development.